GET READY AND START TO MAKE PLANS NOW!! 2 BRC SHOWS in one! 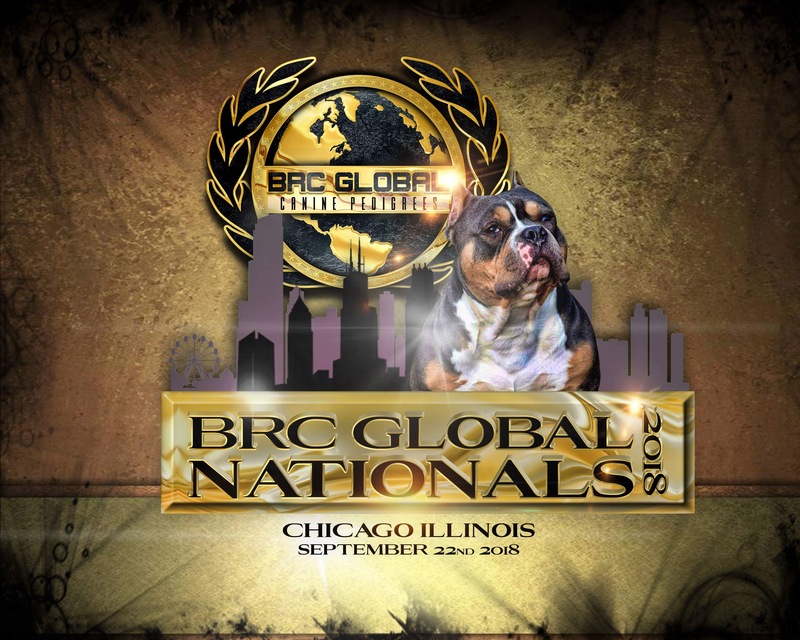 The 2 BEST IN SHOW Winners will go HEAD TO HEAD for overall Nationals Winner! (the runner-up will be named Reserve Nationals Winner). Judges to Be Announced with more information to come. This is a NATIONAL FUN SHOW! Contact: For more details and to stay up to date as things develop, please go to the Facebook Event page.